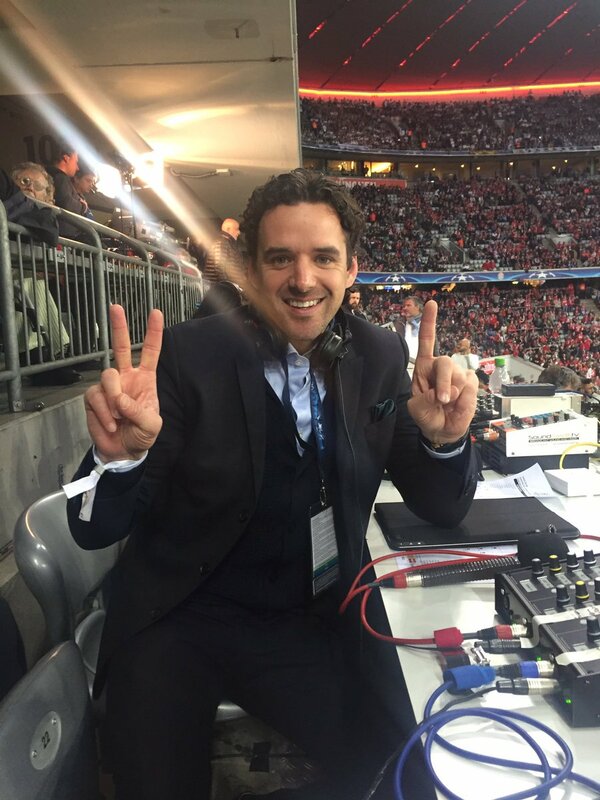 Player turned pundit Owen Hargreaves opines that Liverpool have the easiest draw in the Round of 16 of the UEFA Champions League. 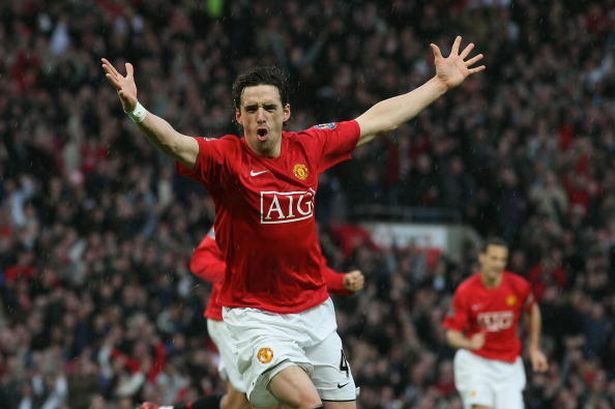 The former Manchester United man says the Reds are lucky to have Porto as their next opponent when the continental tournament restarts in February. Well given the other possibilities Coach Jurgen Klopp would be contented that they got Porto as the pool of second Pot had very tough teams. With the Porto draw, Liverpool avoid top teams like Real Madrid and Juventus. Many, including Hargreaves, expect Liverpool to get past the Portuguese side in the knockout phase. 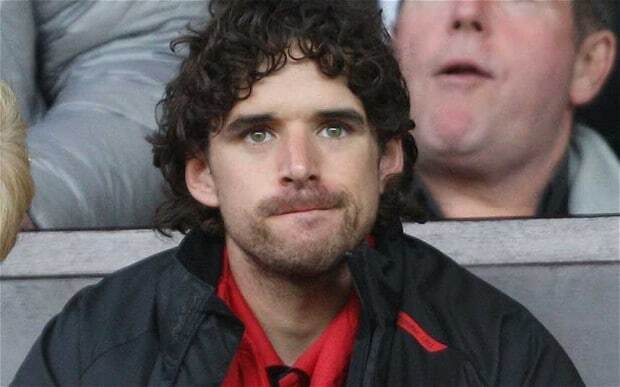 Former Bundesliga star Owen Hargreaves strongly opines that current Liverpool coach Jurgen Klopp would not leave Anfield for the Allianz Arena. With the sack of Carlo Ancelotti, Bayern is searching for a long term replacement. Following their bad experience with Ancelotti, the Germans would be less likely to employ another experiment; they would likely go for tested and familiar hands. 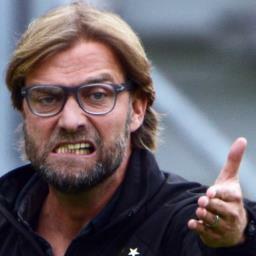 Hargreaves says the German serial champions cannot take Klopp away from the Merseyside. There are better chances for Hoffenheim boss Julian Nagelsmann and former Borussia Dortmund coach Thomas Tuchel.